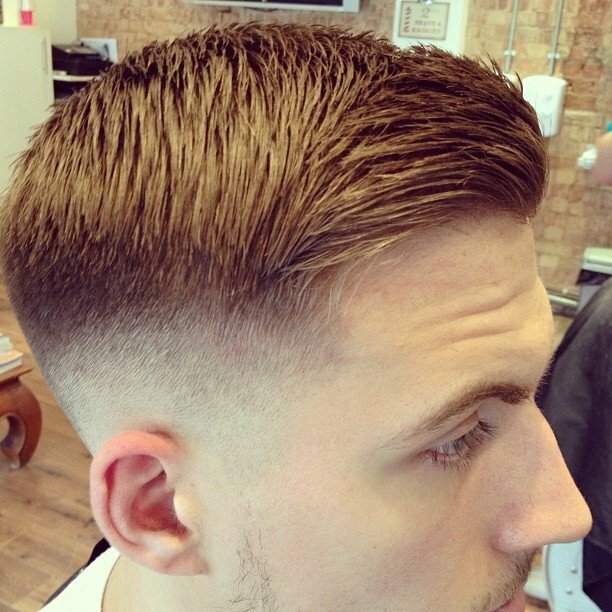 The taper fade haircut is immensely popular these days. 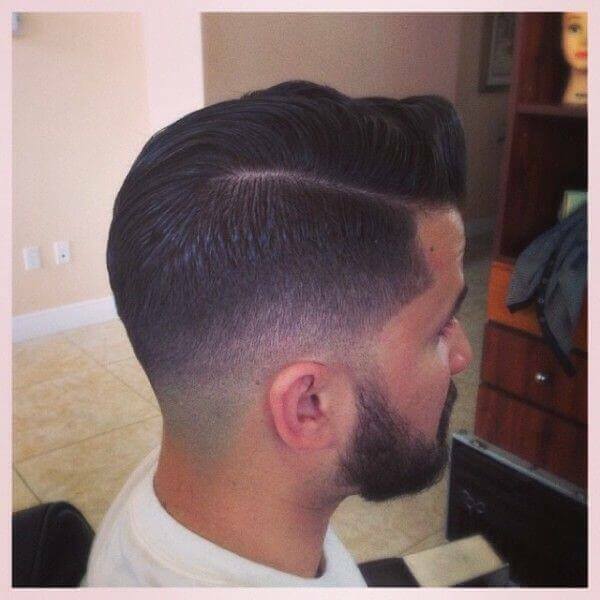 The taper fade aspect of the name refers to hair going from longer hair up top to shorter hair on the lower part of the back and sides. 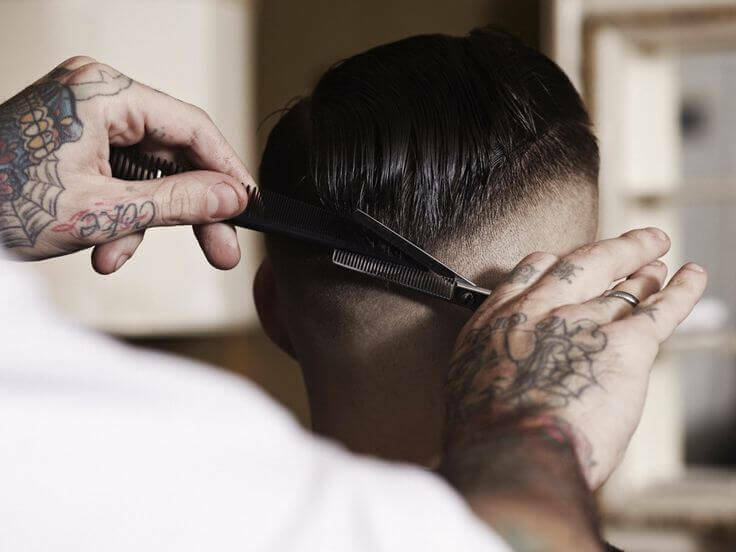 The hair growth at the nape of the neck tapers out to the skin. 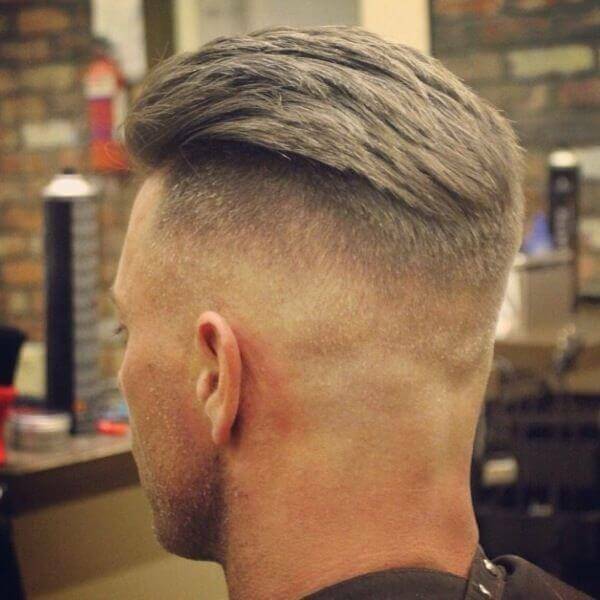 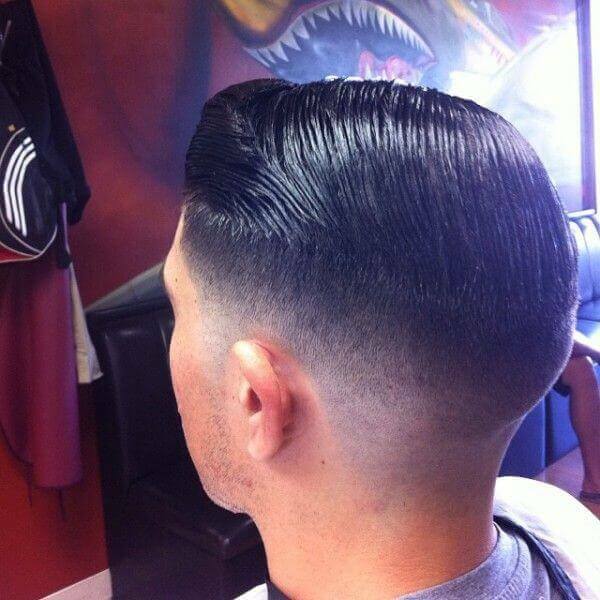 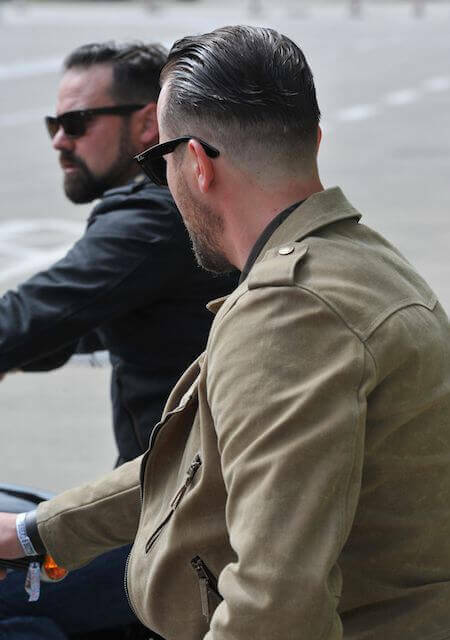 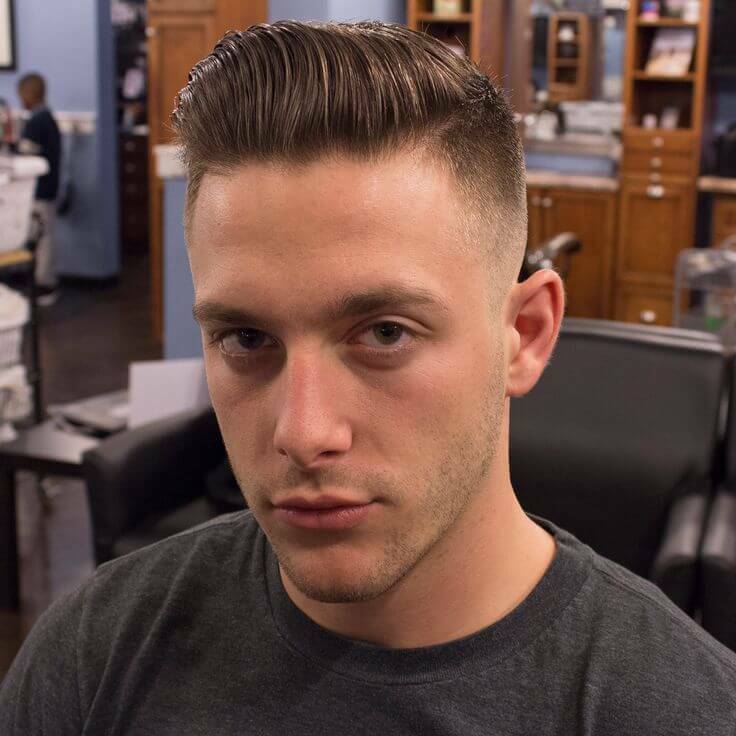 The taper fade haircut is often found parted with an undercut style or pompadour, with the hair longer on top and styled nicely, and the back and sides fading down to the skin. 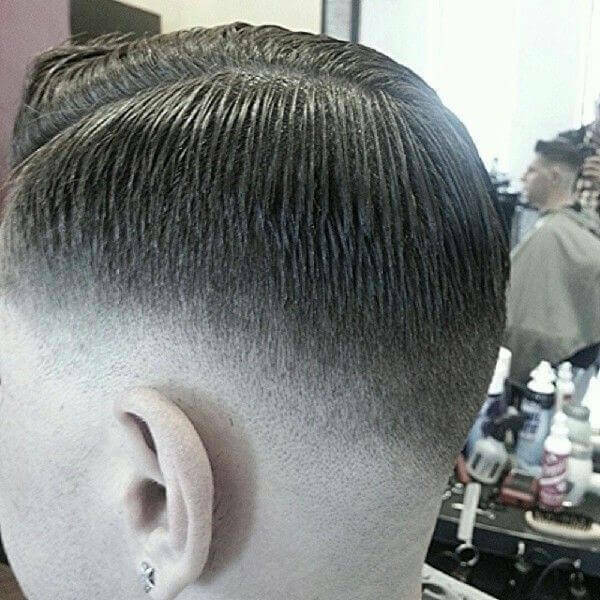 Some of the haircuts in these photos are often referred to as a “temple fade” because instead of the entire back and sides being faded, on the sides only the temples are. 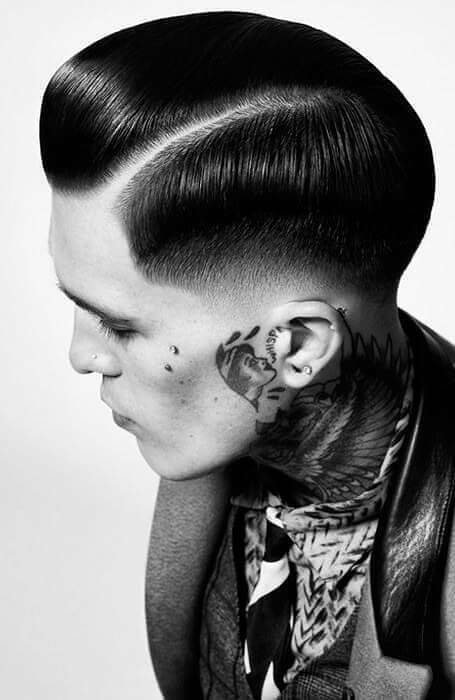 We also have a range of images showing the fully fledged taper fade around the entire back and sides of the head.